Create your own oceans with Stitched Wave Borders! These borders are perfect for building your own ocean scene. 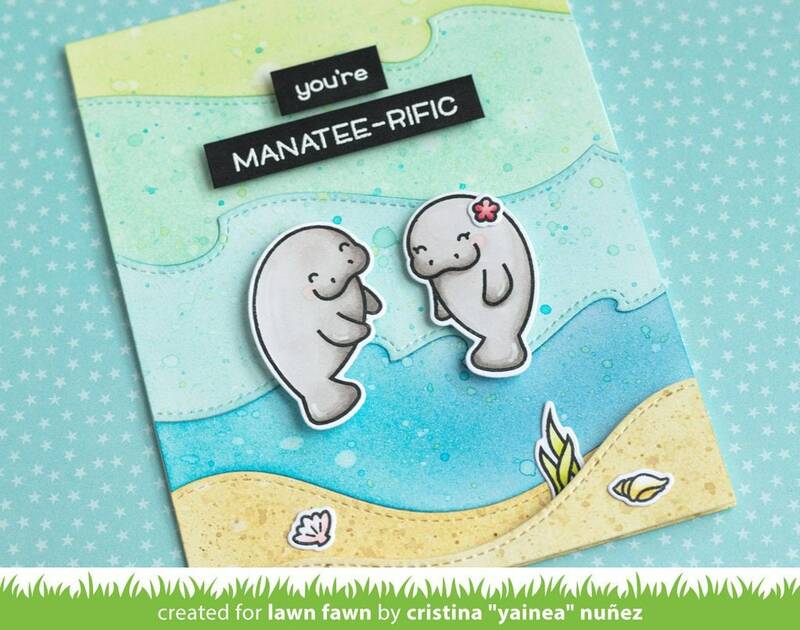 Coordinating set ideas: These borders work great with ocean themed sets like You Are Sublime, Manatee-rific, and Mermaid for You!